I may revisit the opportunity to allow blogger guest posts early next year but right now, my editorial calendar is pretty backed up for the moment. 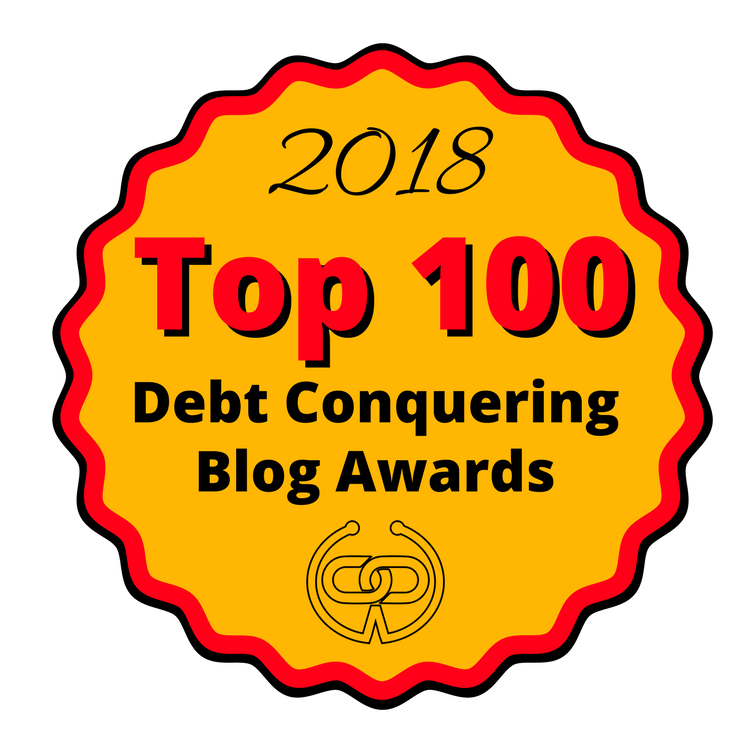 Want to guest post on My Debt Epiphany? Great! This page will tell you everything you need to know. PLEASE read through the guidelines thoroughly before contacting me. Due to the volume of guest post requests I get, I may not be able to respond if you don’t meet the requirements. I will only be accepting guest post submissions from actual bloggers who regularly interact with on this site or on any of MDE’s social media networks. If you do not have a blog and/or do not regularly comment or interact with the content on this site, I WILL NOT accept/respond to any guest post inquiries or submissions. My reasoning is that bloggers who are engaged with this site and familiar with the content will have a better idea of topics and shareable content that readers will like and find helpful. Anyone who’s taken my free blogging course will be automatically approved to guest post here. If you haven’t taken the course yet and are interested, you can sign up below. If you’re interested in sponsored post/product review or brand partnership opportunities, I do work with advertisers and you can learn more about that here. If you meet the basic qualifications of being a blogger AND being familiar with my site/content and interacting on the blog, below are some of my guidelines for guest posts. Topic must be approved by me before you write the post. I generally accept anything related to personal finance like debt payoff, saving money, investing, money mindset, frugal living etc. *Readers also really like personal stories as well. Posts should not include excessive outside links to other websites unless it is relevant and adds value to the content in some way. I WILL link to your blog in the guest post. Posts must be 800 – 1,000 words on average. I will edit the post myself, but you should also look over it as well to check for grammatical and spelling errors. I recommend using Grammarly.com which is a free tool that can help you edit. No need to provide images – I can do that. Here are 2 great example of guest posts I put up from other bloggers. Ready to send me your pitch? Awesome! Just shoot me an email at Chonce (at) mydebtepiphany (dot) com – *use the symbols for the words in the () or you can submit your request via the form on the contact page. Thanks!